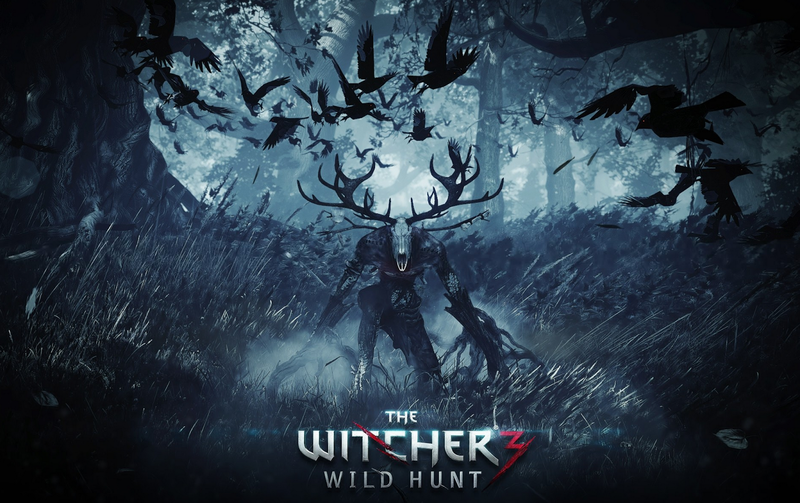 This is a sneak preview of upcoming game The Witcher Wild Hunt, coming in the nearest stores May 15, 2015. Available on Microsoft Windows, Xbox One and Playstation 4. Enjoy and be amazed how good the visuals in the video.